Are You Receiving Member Pricing? 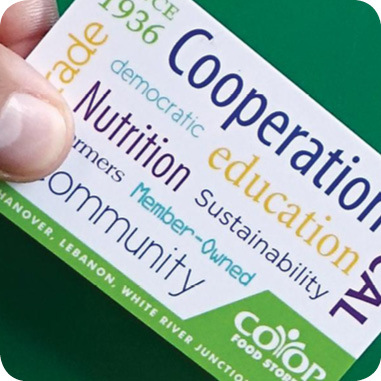 Becoming a Co-op member is easy and brings about many benefits other than saving extra on big deal items. How about saving 10% on your entire grocery bill! Learn more here.